We live in an era of digital transformation. Since World War II, the narrative of digital transformation has been a positive one: digital technologies foster positive externalities like efficiency, wealth, health, transparency, sustainability, and generally improved quality of life. Increasingly, however, a negative narrative is taking the main stage. This narrative is not per se critical of digital transformation, but relates to the concern of big brother on the rise – of everyone and everything being connected and measured: vulnerability, insecurity, surveillance, complexity, exclusivity, volatile economy, job loss, migration, stress and loss of belonging. Despite prevailing digital utopianism, why should change brought about by digitalisation be any different than change brought about by earlier revolutions? The difference, however, is that in a paradigmatic transition as the digital one, where every custom and institution is challenged, we simply do not know in advance what is the better way forward, and even less is the chance that we – the people, the communities – will agree on one way. In cities and communities, the debate about digital transformation touches the ground. It’s where digital transformation meets the real life. And it’s where new technologies succeed or fail. Cities are by far the most complex creations of humanity. They contain everything, including more than half the world’s population, by far the largest chunk of the economic activity, and cities pollute more than anything else. At the same time, they are also about the most resilient part of our civilisation. The question is how to move responsibly forward with cities as drivers of the digital transformation. Many cities – as different as Porto in Portugal and Aarhus in Denmark – are opening towards co-creation and collaborative city making. They encourage citizens, local businesses and academia to join public authorities to co-create new digital solutions solving local challenges. To allow for citizens’ to experiment with data and new technologies, co-creating has to be made possible and to be as easy as it gets. From a technical perspective, cities need to have a strong foundation in place. This foundation is based on open, non-proprietary standards for data models, context information management, and marketplaces. Only open standards will support the local economy to grow internationally with solutions that truly help addressing local challenges. This is what we call standards-based innovation and procurement. A concrete example is the Open & Agile Smart Cities (OASC) network, which is a global network of cities that work together to maintain so-called Minimal Interoperability Mechanisms (MIMs). The MIMs are based on emerging standards for cities and communities, building on the consensus and experience of more than 100 cities as well as ongoing pilots and validation efforts. Two flagship projects focus on citizen co-creation and easy experimentation (OrganiCity) and standard-based innovation and procurement (SynchroniCity), both based on the OASC MIMs. Standards-based innovation and procurement is bound to overcome a long-lasting chicken-and-egg problem: Currently, the supply side of the market – the companies – cannot deliver systems that are open for appropriation. At the same time, the demand side – the public administrations – cannot define precise requirements for the systems they would like even if they wanted to because it is not the job of a single city to create standards. Projects like SynchroniCity and organisations like OASC have an important role to help overcome this gap between the demand-side and the supply-side – by giving cities the “standard”-tools to tell companies what exactly they need and want. Closing the gap will allow local innovators to tackle local issues on a local level. And innovating based on standards will help local innovators to grow globally. The SynchroniCity project is now rolling out 49 pilots procured based on standards and cities’ needs. The next months will show the relevance of a minimal common ground for urban innovation and local invention. 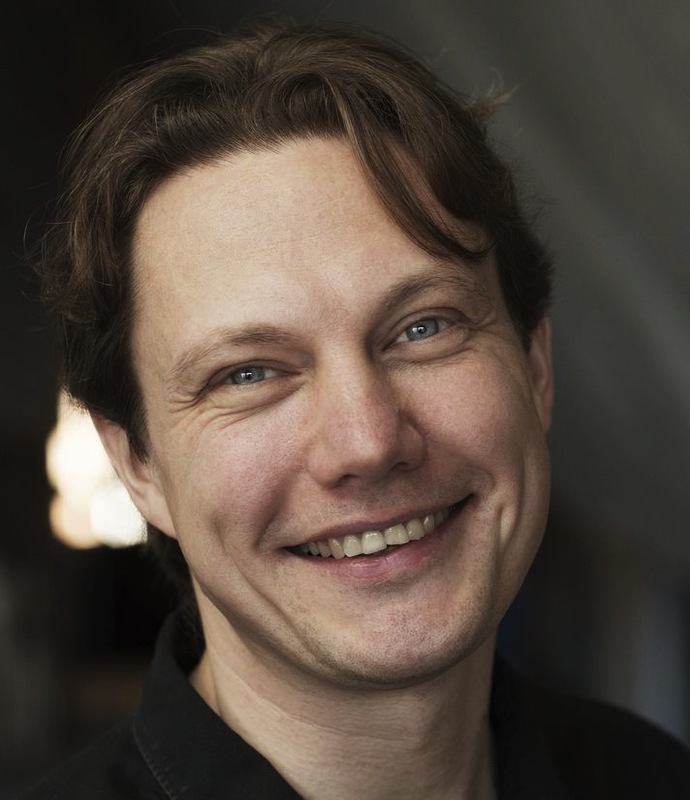 Martin Brynskov, PhD, is one of the four co-founders and Chairman of the Board of Directors of Open & Agile Smart Cities. He is associate professor at Aarhus University (AU) and research director of AU Smart Cities. Additionally, he coordinates the Danish Smart City Network and chairs working group 1 on use cases of the ITU-T Focus Group on Data Processing and Management to support IoT and Smart Cities & Communities.